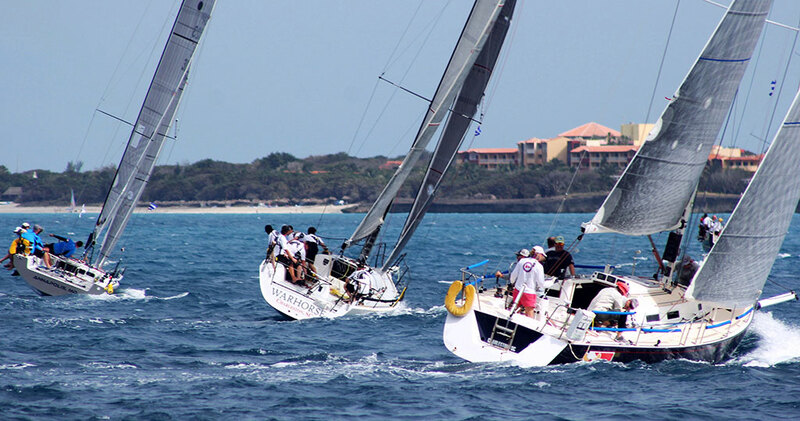 This regatta is open to all ocean capable yachts with a length overall of at least 26ft for monohulls and 24ft for multihulls. The organizing authorities recommend that all participating vessels comply with ISAF OFFSHORE SPECIAL REGULATIONS category 3. 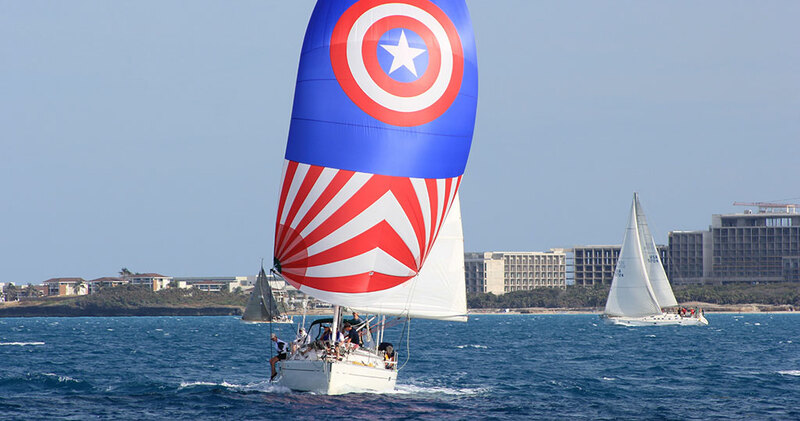 Participating vessels will require a South East Florida PHRF rating. We have a boat limit so register early! Entry Fee is due at time of registration for you to be considered registered. Please make sure to fill it out completely and sign. If you are still working on your crew it is ok to leave that section blank. We can add them once you have it finalized your crew. For governmental compliance, we need the list of potential crew and approved CG-3300 Permit no later than two weeks prior to the skipper’s meeting. Please fill out and return registration form with appropriate registration fee. Registration is not considered accepted until form and fees are received. All CRC participants will need current passport with at least 6 months remaining until expiration from the time they intend to leave Cuba. Passport should have at least 2 blank pages. All CRC participants are required to sign a Waiver and Release of Liability before race begins. You may fill them out and email to Karen@conchrepubliccup.org or fill them out at registration on 4/27/19. Each boat owner is required to apply for and receive USCG approval for entry to Cuban Waters via the CG3300. Be sure to make your application early. 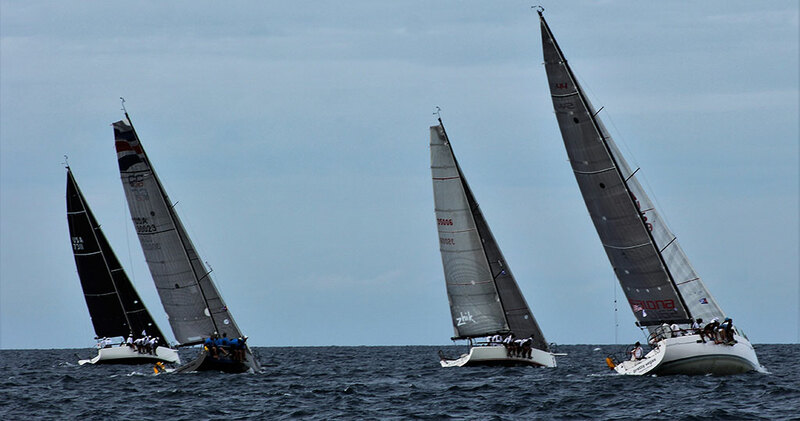 Boats may not be allowed to participate if the approved permit has not been received by the race committee two weeks prior to the skipper’s meeting. Permits take around 2 weeks to process. Section 1 – is self-explanatory. 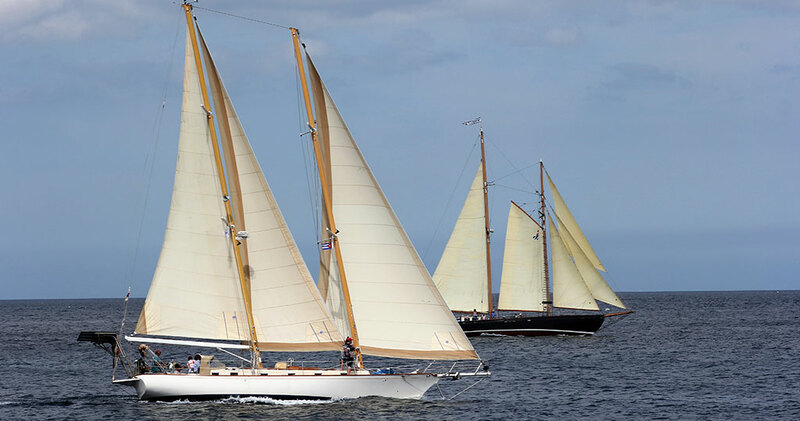 The vessel “Type “means either Sail (no motor), Auxiliary Sail (with motor), or Power. Section 2 – Last US port is Key West, FL, Departure is 4/28/19, Cuban Port is Hemingway Marina, Arrival Date is 4/29/19, Latitude 23.18N, Longitude 82.04W, US port of call after Cuba is Key West and your anticipated date of arrival must be no later than 5/12/19. Section 3 –The Captain is already listed above so only list remaining crew. List All Crew that MAY go with you. You may remove crew up until the day of the race, even if they have to fly home before the boat leaves Cuba. However, once you receive an approved CG-3300 permit it will be null and void if you ADD Crew Members. If you decide to add crew you will need to make a new CG-3300 application to the USCG and wait for approval. Each permit takes around two weeks to process. DO NOT wait until the last minute to make application. Section 5 – Don’t forget to sign and date the application before sending it to the Coast Guard. Even if you do not have additional crew members on page 2 you must send the second page to the Coast Guard because this is where they sign to approve or deny the permit. Email the completed permit with the Appendices Page to D07-SMB-CubanPermits@uscg.mil or Fax it to 305-415- 6791. They will email you the approved permit so make sure your information is complete and legible on the application and has a functional email address. If you have any permit problems or questions please contact Karen Angle at 305-731-6219 for help you with your application. Refunds will be issued for anyone not receiving a permit. 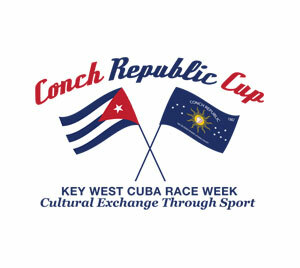 Once you have received your approved CG-3300 permit, please forward a copy to CRC race committee at karen@conchrepubliccup.org. 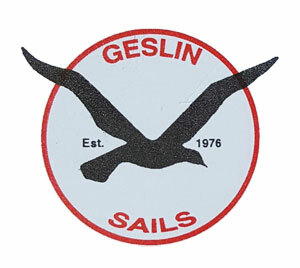 The permit must be received two weeks prior to the Skipper’s meeting. Exceptions may be made but will be determined on a case by case basis. Be sure to review your crew manifest. If anyone is not going or is flying out of Cuba early you must send an email with the names of those persons and their disposition to the following email addresses before you return to the US and refer to “vessel name & permit number” in the Subject line. Print the email you send for your records to be presented to U.S. Customs if they request it. Do not expect a return email from anyone. Customs will be checking your crew upon arrival in Key West against the approved permit. If there are discrepancies there may be fines. Be prepared to provide information on any crew discrepancies and your notification of these changes. Upon arrival in Cuban Waters you will hail Marina Hemingway on Channel 16 or they will hail you. They will instruct you on the entry procedure. Follow all required flag laws as you enter the country. You will navigate through a narrow channel into the Hemingway Marina. This channel will take you to their Harbor Master Pier. You will be required to dock there to go through their Customs, Immigration, Agriculture, and Medical checks. You will likely pay your VISA entry fees to them at that time in cash. They will inspect your vessel and look for contraband and food that is prohibited. Make sure all medications are properly labeled and with the person they are prescribed to. Do not attempt to bring any contraband into the country or you may face prosecution. They will remove or quarantine any food or other items that they deem prohibited from leaving the boat. This is where you will receive your dock assignment. Follow their instructions carefully. The General Statement of Foreign Vessels is provided here for your convenience and understanding of what they will be reviewing when they come on your boat. They will fill this out. 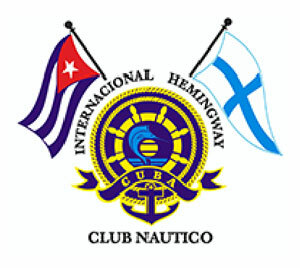 The Hemingway International Yacht Club of Cuba is located at the East End of Channel 3 and is where all events will be located. 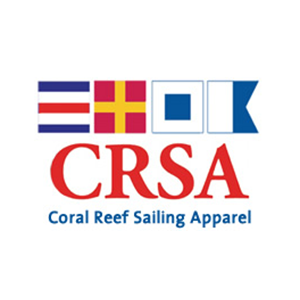 Membership in the Yacht Club is encouraged and a unique opportunity to support one of the few nonprofits in Cuba, see application on this page. Burgee Exchange is also encouraged and will take place during the Awards Party. While in Cuba there are restricted entities as per the U.S. State Department that you may not do business with. Please see the link below to verify the hotels, restaurants and businesses you plan to visit are not on that list. All CRC events and related entities are OK. The Cuban currency foreigners use is the CUC and you can expect to receive 0.87 CUC for 1 USD. Exchange can be done at hotels or exchange kiosks. Generally US Credit Cards are not accepted anywhere so have enough cash for your trip. Internet is intermittent but you can usually buy an access card or WIFI access at hotels. You may use your US cell phone in Cuba but check with your carrier on the cost for data, voice and text charges, as it is usually expensive. In the Marina Hemingway you will find some stores, a bowling alley, several restaurants, a hotel with a pool, and a dive shop. The Hotel Club Acuario and is an all-inclusive hotel located within the Marina. There are several nearby hotels and B & B’s. There are also several restaurants within walking distance to the marina. The marina is around 10 miles from Havana. Dockage rates are listed on the CRC website and are the responsibility of the skipper. You must pay your dockage bill at the Marina Office at the West End of the land between Channels 1 & 2 before you leave the dock. You will also be required to pull into the dock at the Harbor Master Pier when you Exit the Marina Hemingway to complete your Vessel Inspection, Customs and Immigration clearance. Upon arrival in US waters please contact the USCG on channel 16 or by phone at 305-296-0303 to notify them of your return. Then call 1-800-432-1216 to receive a reentry number from U.S. Customs and Border Protection. You will be instructed by both entities whether you must stay on board for their inspections or may proceed to the CBP office for Customs and Immigration control. Follow all required flag laws as you enter the country. The U.S. Customs office is open 8-4 Monday-Saturday, Closed on Sunday. You may not leave Key West until you have checked in with Customs. They usually prefer for all passengers to accompany their captain to the office for clearance. Please ask when and where they want you to report – either Simonton St. or the Airport. They may also ask you for the I-418 that is provided for you in your skipper’s bag so have it filled out just in case. Captains are responsible to ensure that all passengers and crew present themselves for inspection to the CBP Office along with the USCG CG3300 permit. If you do not follow their procedures you may incur fines. The United States Department of Agriculture, Animal and Plant Health Inspection Service (USDA APHIS), Plant Protection and Quarantine provide oversight for agricultural issues including APHIS regulated garbage. The importation of any live animals and or agriculture products is prohibited. This includes any meats, fruits, canned goods, vegetables, plants, straw palm hats baskets or products, cheese, seeds, food, animal parts, feathers, unfinished wooden craft picture frames, blood and soil or sand or shells. Regulated garbage is all garbage–which includes all waste material derived in whole or in part from fruits, vegetables, meats or other plant or animal (including poultry) material, and other refuse of any character whatsoever that been associated with any material is regulated garbage. Regulated garbage is garbage that was on, generated on board, or removed from any means of conveyance during international movements, and includes food scraps, table refuse, galley refuse, food wrappers or packaging materials and other waste material from stores, food preparation areas, passengers’ or crews’ quarters, dining rooms or any other areas on means of conveyance. Regulated garbage also means meals and other foods that were available for consumption by crew/passengers but were not consumed. Garbage that is commingled with regulated garbage becomes regulated garbage. Garbage removed from the vessel will be continually maintained in tight, covered, leak-proof receptacles until disposed of in a CBP/APHIS-approved manner. Garbage must be continually maintained in enclosed receptacles with no leakage, no exposed garbage and no holes in plastic bags until disposed of in CBP/APHIS-approved manner. Garbage is to be placed in minimum 3 mil (0.003-inch) thick bags. Trash is refuse that neither contains nor is visually contaminated with regulated garbage. Trash is not regulated by APHIS and is therefore unrestricted. For example, trash that solely contains empty soda cans would be unrestricted. Newspapers and magazines in the passenger cabin would also be unrestricted. An empty cardboard milk carton, sandwich, or fruit found in the passenger cabin, however, would be considered as regulated garbage as opposed to trash and would be restricted.